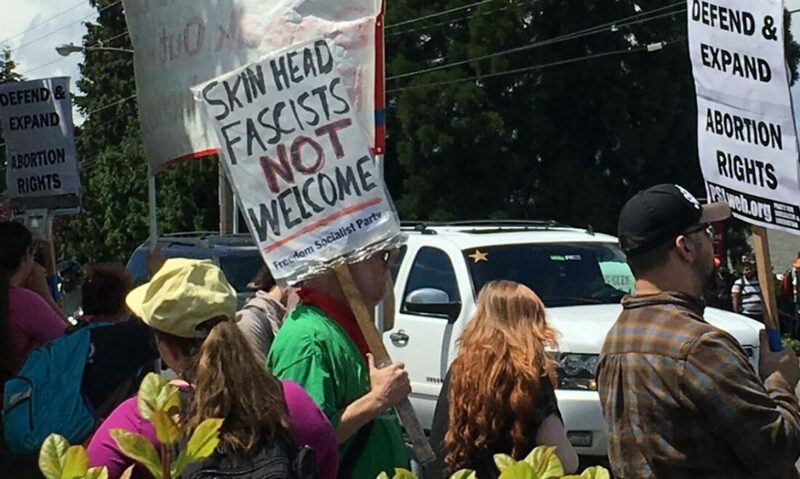 Critical lessons learned: Build a united, multi-pronged response to fascist rallies. Don’t talk to the FBI. Stand up to police abuse. The FBI recently visited reproductive rights activists in the Seattle area. Remember: don’t talk! 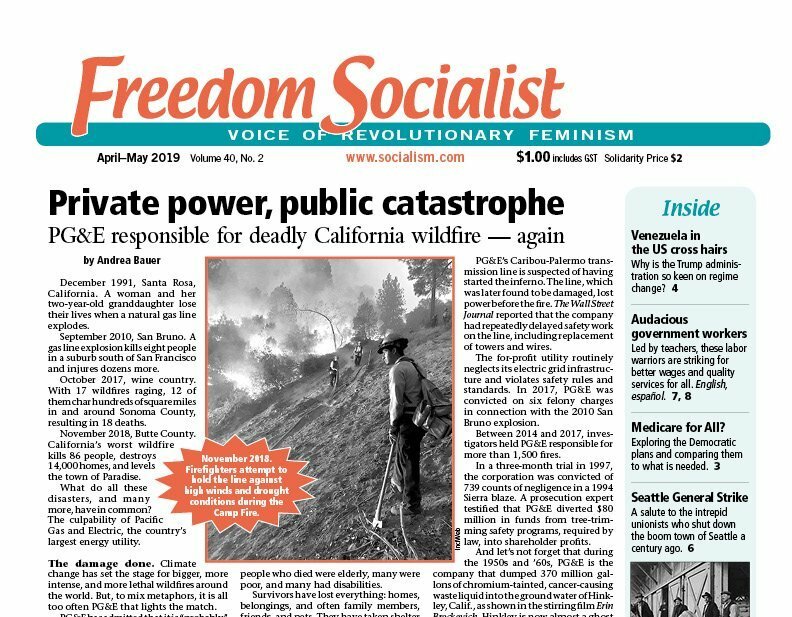 Stop the witch hunt of Carlos Montes and other Leftists! 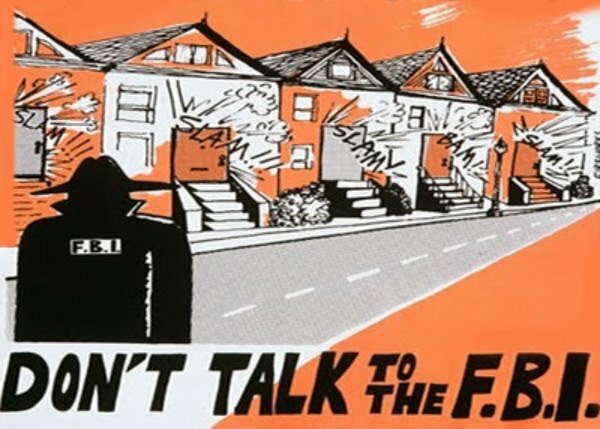 Strengthen the united defense against FBI and police raids!